We at Select have worked hard to assemble a team of highly qualified and experienced wellness experts. Our staff stays current by partaking in regular training programs and continuing education. As a result, our patients always receive treatment from therapists who use the latest proven techniques and most effective modalities. Meet our team serving Fleming Island and the surrounding community! Chiropractic has been a huge component of my life since 2007 when I started dating Jon Paul. I had no idea of the power of chiropractic until I desperately needed it. In 2009, I woke up after a workout and was in excruciating pain - I could barely move. Lucky for me I was actually dating a chiropractor! My injury was very acute and very painful but as soon as he started working on it, I instantly felt better. Since then I get regular chiropractic adjustments and haven't injured my back again. I bring that respect and experience and passion for chiropractic into the office everyday and do what I love with the people I love. I have been working as office manager alongside my husband for several years now and it means so much to me that we can work as a team to acheieve our goals both personally and professionally. As a girl raised in the Sunshine State, I love being outside. So when I'm not in the office, I enjoy being on, in, or near the water every chance I get. We work hard for our patients and I think being outside brings balance and keeps me centered. My goals for the future include being established in Clay County as strong supporters of our community and helping as many people as possible. 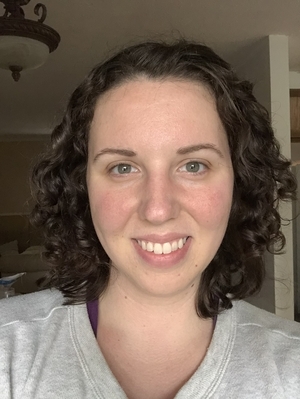 Sarah brings ten years of experience in bodywork, physical therapy, yoga and sports medicine with her to the practice. Sarah has worked with patients of all ages, walks of life, and fitness levels to achieve their health and wellness goals. Multiple disciplines and passions have given Sarah a broad base of experience and insight as a practitioner, educator and coordinator. Sarah has worked closely under Dr. Fritz for over five years, and considers herself lucky to be a part of such a wonderful, groundbreaking team. In her free time Sarah enjoys traveling and staying active outdoors...running, biking, beaching, hiking, camping, skiing and of course yoga! 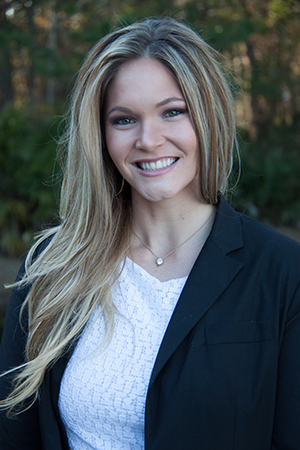 Hadley was born and raised here in Jacksonville Florida and has been a massage therapist since 2013. Being a therapist has enriched her life because she loves to help her patients get the care they need and deserve. There is no better reward than seeing patients relieved of their pain. 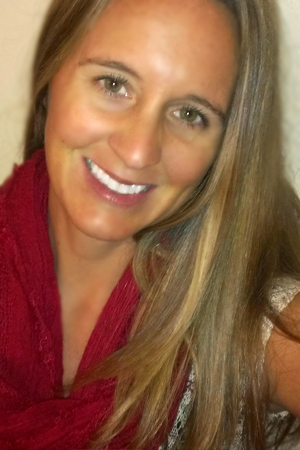 She specializes in Deep Tissue and Trigger Point Therapy. She has a background in gymnastics and is passionate about caring for others health and wellness. She is back in school to continue her education in the medical field to further help patient needs. Jeremy’s desire to help others on their journey to better health stemmed from his own recovery from back to back sports injuries and car accidents. Since graduating with his associate’s degree in Physical Therapy Assistant, Jeremy has worked in various rehabilitation settings with a variety of ages. Jeremy is most rewarded by seeing the progression patients make in their rehab; returning to virtually pain free lives! Jeremy stays up to date on the newest techniques and research focused on increased strength and injury prevention. Jeremy believes that daily physical activity is key to staying healthy. His own interests range from basketball and working out to participating in local races and Spartan Runs. Jeremy supports his family's passions too so he is often seen driving his two kids back and forth to their lessons and activities. Michele has been around chiropractic most her life. Her first exposure was going with her mom to her chiropractic appointments to be treated successfully for Bell's palsy. After graduating college with a B.A. in marketing management, she has worked at two different chiropractic offices as a chiropractic assistant and coordinator. Michele moved to Florida from Minnesota in 2011 looking for a new adventure. Since being here, she has recently started pursuing a dream of hers to get her RN degree to use doing medical missions. She is an avid runner, loves being outdoors and has a passion to travel. She has had the privilege to have experienced Dr. Fritz's care first hand as patient, and is now thrilled to be working with the amazing Select Health and Wellness family to help take care of others. 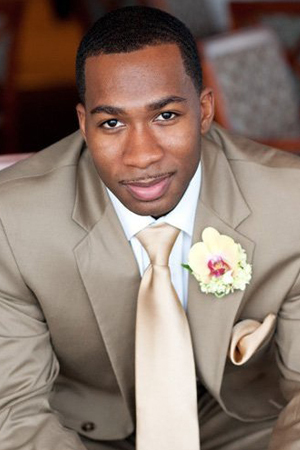 With over 6 years of experience, Tyree strives to make a lasting positive impact on all of his patients. 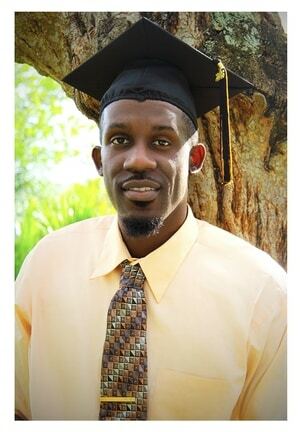 Born and raised in West Palm Beach, FL, Tyree continued his education and graduated from the University of Central Florida with a Bachelors in Sports and Exercise Science. An accident I had in High School, resulting in a torn labrum lead Tyree down the path that would ultimately change his career trajectory. He had a dedicated team of Physical Therapists aiding and nurturing his recovery. Tyree had such a positive and life-changing experience that he was forever changed, and works hard to provide his patients with that same experience. Time, Dedication, Motivation and Patience is what Tyree brings to the table, and after working with our strong team you will leave with skills and an experience that will last a lifetime. Born and raised in Upstate New York, Alicia grew up riding horses competitively. She got her first glimpse into the benefits of chiropractic and massage care when after years of riding, farm & plant nursery work she developed severe back pain. She accredits massage, chiropractic care, and her own fitness journey to helping her be pain free again. 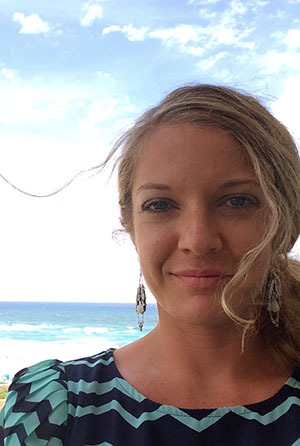 In 2015 Alicia escaped the cold and moved to Florida to pursue Massage Therapy. 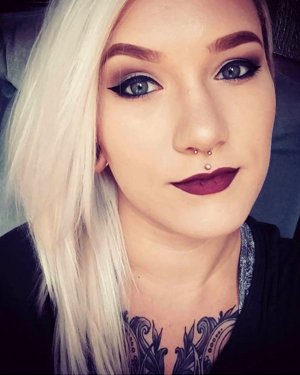 She graduated from Florida School of Massage in 2016, and she has since worked in a variety of settings. What she enjoys most is helping her clients become pain free and enjoy being in their bodies again. Nikki grew up in Green Cove Springs, but moved to Kansas after high school, where she spent 20 years. She moved back home to Green Cove Springs in 2012 with her husband and son to help her aging grandparents. Her first introduction to chiropractic was after a work related back injury many years ago. It was an amazing experience, and helped more than just her back injury, improving her wellness and health as a whole. She continued to see the same chiropractor for years after the back injury resolved, and eventually decided to begin working in the field. 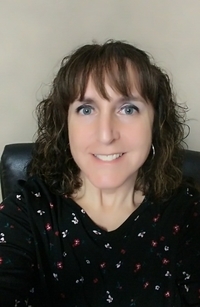 Working first as a therapy tech, she gained more anatomy and physiology knowledge and spent over 10 years working as an assistant then eventually as a Coordinator. She is passionate about chiropractic and staying mentally and physically active to be well. In her spare time, she enjoys time with family, hiking, kayaking, and walking on the beach. She is excited and thankful to be a part of the Select Health and Wellness family.